H-Com is a 3-year project, launched in September 2015 and co-funded by the Erasmus+ Programme of the European Union. 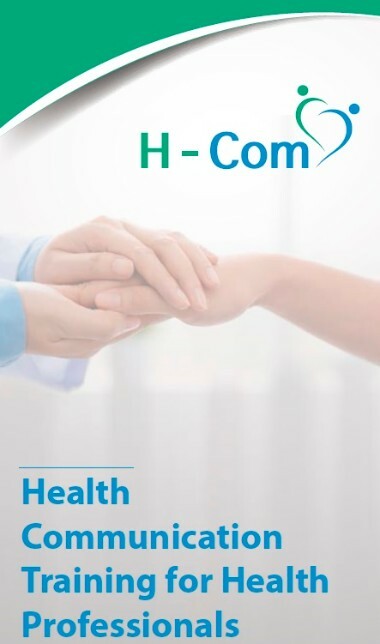 The general objective of H-Com is to build and strengthen communication skills among health professionals, with a focus on medical doctors and nurses, which will positively influence their work with their patients as well as inter-disciplinary communication within the health care setting. Patient-doctor communication is an integral part of clinical practice, the foundation on which the physician’s relationship with the patient is based on.Patients who communicate effectively with their doctors and nurses are more likely to act on their health problems, understand their treatment options and adhere to recommended treatment and medication schedules. Good communication is more likely to lead to an easier change of harmful behaviours and an overall greater satisfaction with health services. Students’ communication skills seem to deteriorate over the years, while teaching these skills is neglected due to workload and residency and clinical work commitments. Vocational training opportunities on health communication appear to be limited. Thus, communication skills of a busy physician/nurse often remain poorly developed and the need for health professionals to become better communicators continues to exist. The H-Com project will review the existent health communication training opportunities and explore professionals’ and other relevant stakeholders’ needs and perceptions using participatory methods (focus groups and an on-line survey). An online survey starts on the 20th of July aiming to explore the needs and perceptions of health professionals concerning health communication issues. The survey will explore how medical doctors and nurses perceive communication and will examine the barriers and enablers of health communication in different health care settings.A separate section will review health professionals’ preferences in health communication training. This information is crucial for H-Com as, along with the focus group findings and the literature review reports, it will guide the development of the H-Com educational tools. The survey is available in 5 languages: English, Greek, German, Spanish and Polish. Please visit http://h-com.eu/online-survey/ and complete the survey which will provide the H-Com project with valuable information for the development of more useful training tools. 3 focus groups per country were held in Poland, Germany, Spain Greece and Cyprus, with the participation of medical doctors, nurses and vocational training stakeholders. Results are expected in September 2016 and will be available from the H-Com website. The kick off meeting of the H-Com project took place in Lotz, Poland, on 12-13 November 2015. Representatives from all consortium members met in NIOM’s headquarters and discussed about the general overview of the project, financial and organisational issues. The H-Com project was officially launched on September 1st 2015 and will last for three years. 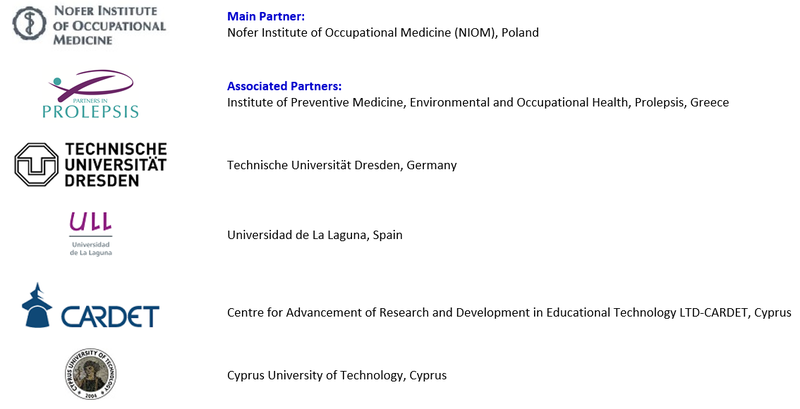 The project coordinator is Nofer Institute of Occupational Medicine, NIOM based in Poland. 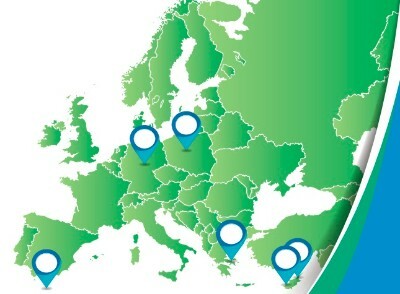 The consortium comprises 6 partners from 5 countries, namely Poland, Greece, Cyprus, Germany and Spain. Visit our website at www.h-com.eu for more information. The H-Com partnership comprises of 6 partners from 5 countries. Copyright © *2016 Health Communication Training for Health Professionals, All rights reserved.